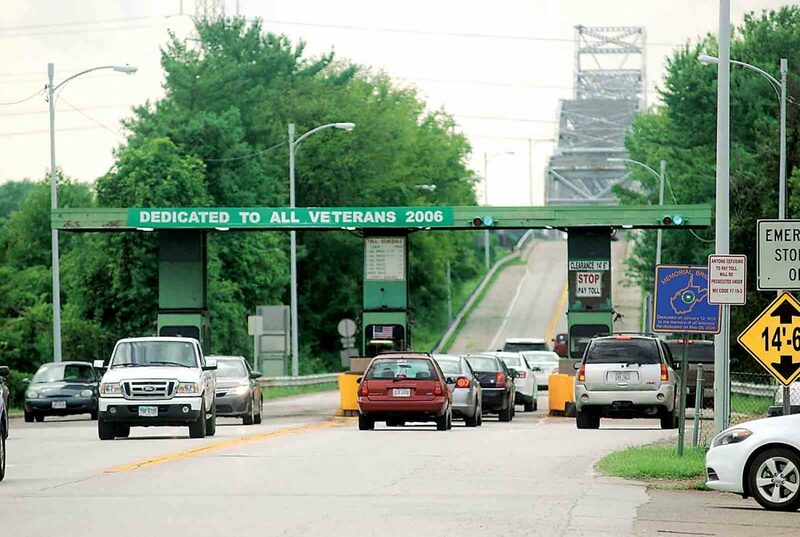 PARKERSBURG — The Wood County Commission Monday voted to, in the words of Wood County Commission President Blair Couch, “pass on the Memorial Bridge and de-obligate our option” of purchase. 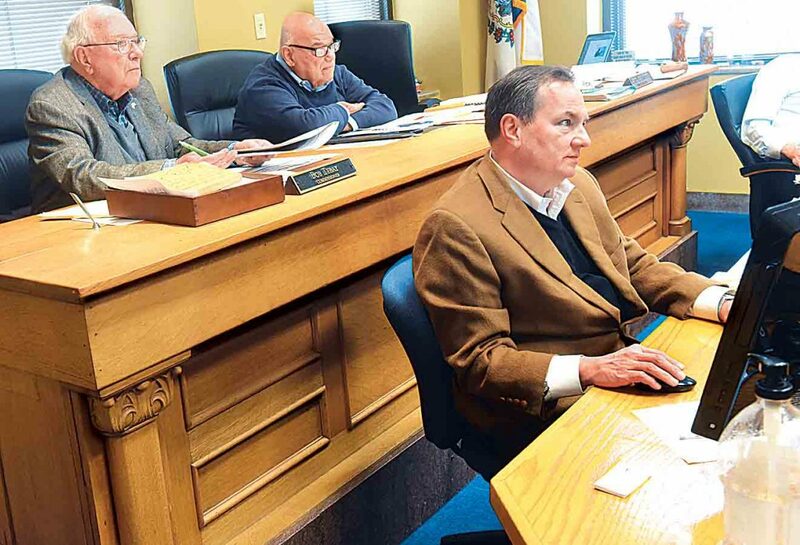 The Wood County Commission was offered control of the Memorial Bridge at a commission meeting in January and Monday voted to allow the City of Parkersburg to control its future with the toll bridge. 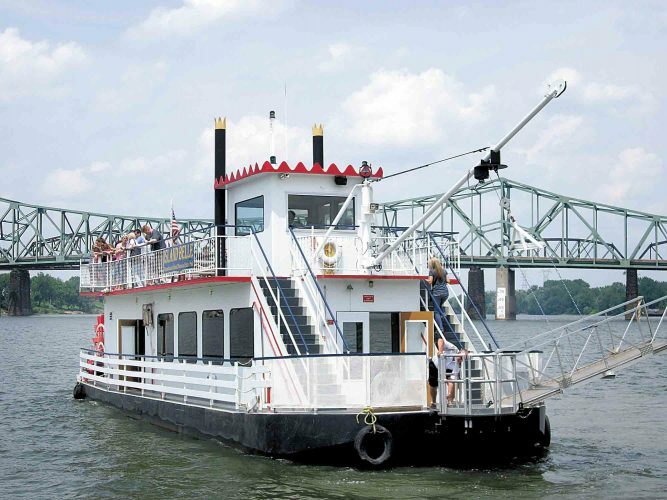 By doing so, it would potentially give the city the ability to sell the bridge via an auction. The commission also heard from Brian Farkas of the West Virginia Conservation Agency about flooding, flooding control and flooding mitigation. Farkas said “West Virginia has 40,000 miles of waterways and 170 high-hazard small watershed dams in the state. High-hazard meaning dams which will kill and cause property damage should they fail to hold. “There are about 12,000 of these dams across the United States,” he said. West Virginia has 1.65 miles of stream for every square mile of land, 78 percent is covered by forest and is the third most heavily forested state in the nation. The commission contributes $5,000 yearly and the City of Parkersburg $435 to the stream restoration, bank stabilization and blockage removal services provided by the conservation agency for the Lower Pond Run Channel. The Little Kanawha Conservation District contributes $5,435 to the $10,870 budget. The funds help “protect people and property through a variety of methods, including the rechanneling and dredging of streams; removal of accumulated debris, snags, sandbars, rocks and any other kinds of obstructions; and to carry out erosion and sedimentation control measures and programs,” according to the agreement. Other local contributions include the Mountwood Park/Walker Creek area which the Wood County Parks and Recreation contributes $1,000 to sponsor. The Bonds Creek/Tracy Lake receives $750 from the City of Pennsboro. 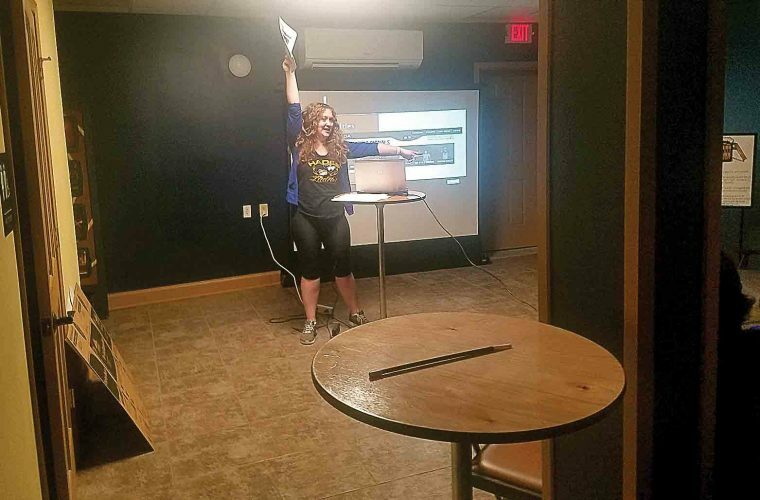 The City of Pullman contributes $500 for the Pullman Dam and the Ritchie County Commission contributes $5,000 for the North Fork of Hughes River upkeep. The report stated the Pond Run sediment outlet channel would need sediment removal work with an estimated cost of $8,000, Farkas said. The 13-acre permanent pool was constructed in 1977. The 48-acre Mountwood Park lake was built in 1979. ∫ In other business, the commission was seeking bids for the demolition of a structure at 720 Hill St., which includes the removal of the structure and debris as well as the cleanup at the property. The commission did not receive a bid for the proposed action.